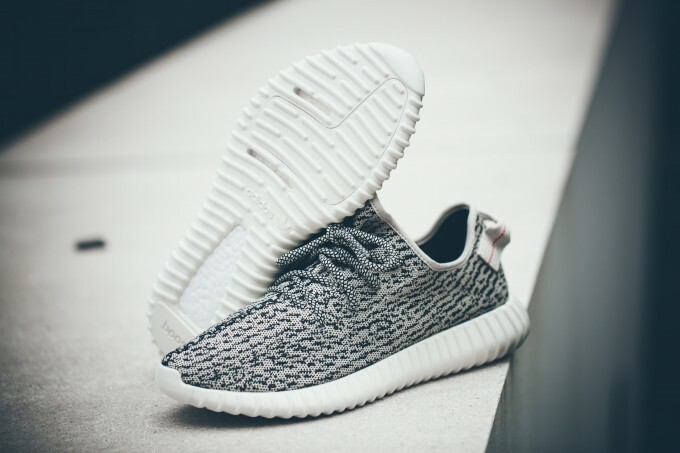 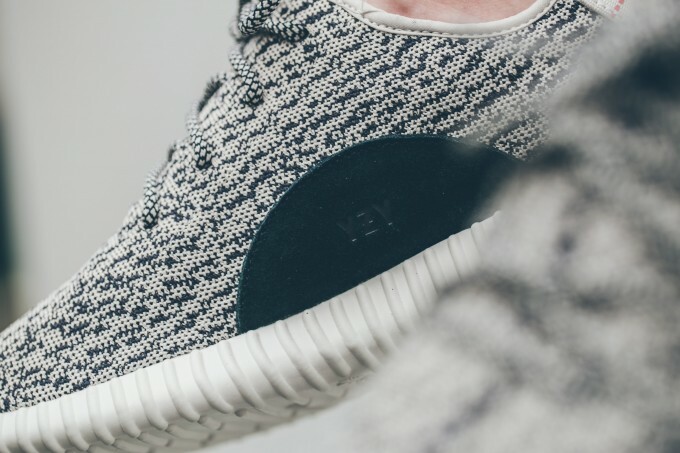 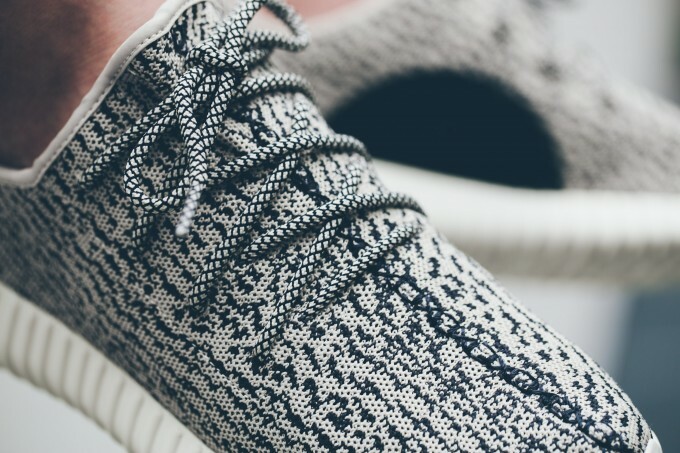 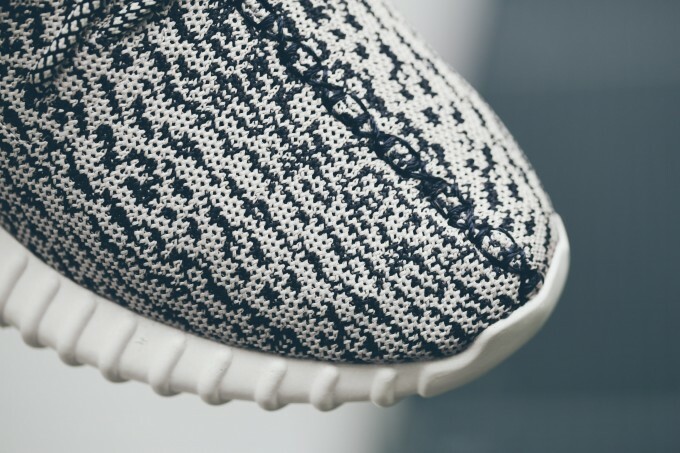 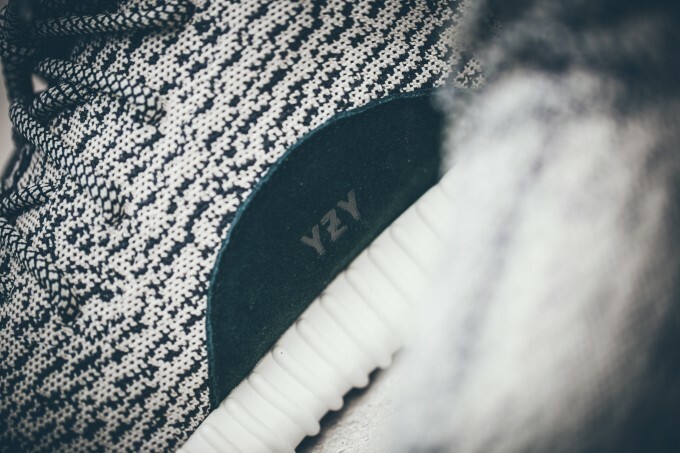 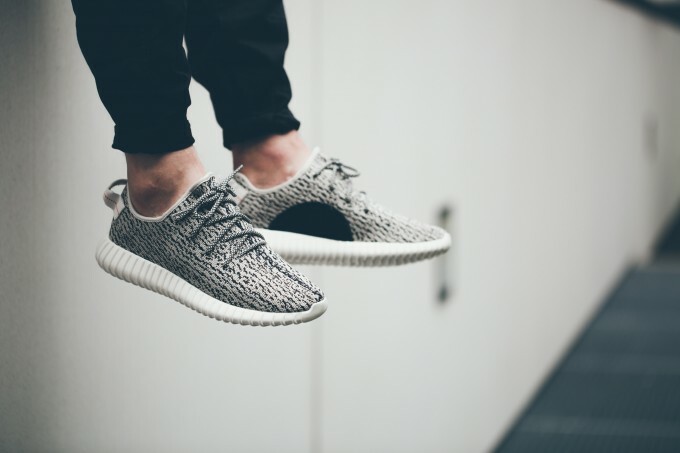 The YEEZY BOOST 350 will be available on adidas.com/KANYE and will hit stores globally on June 27 retailing for €/$ 200. 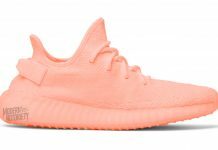 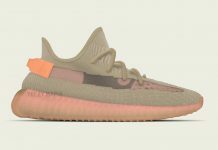 It will also be accessible through the adidas Confirmed app in New York, Los Angeles and Chicago, a first-of-its-kind sneaker reservation mobile application. 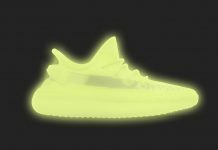 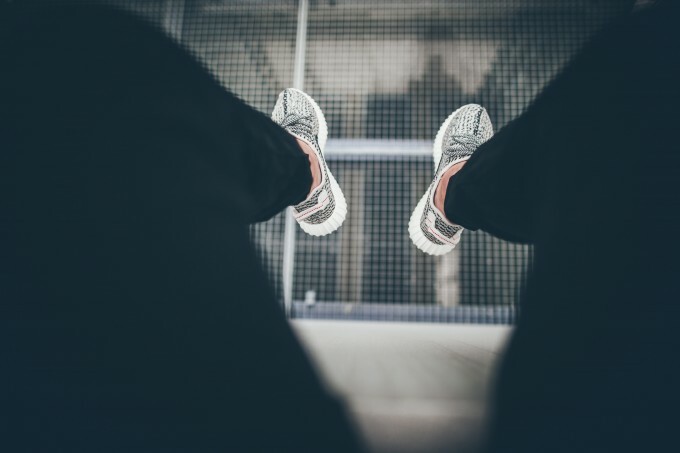 The updated app -available in the Apple app store and Google Play- allows consumers to sign-up, reserve, and pick-up their sneakers all through smart phones. 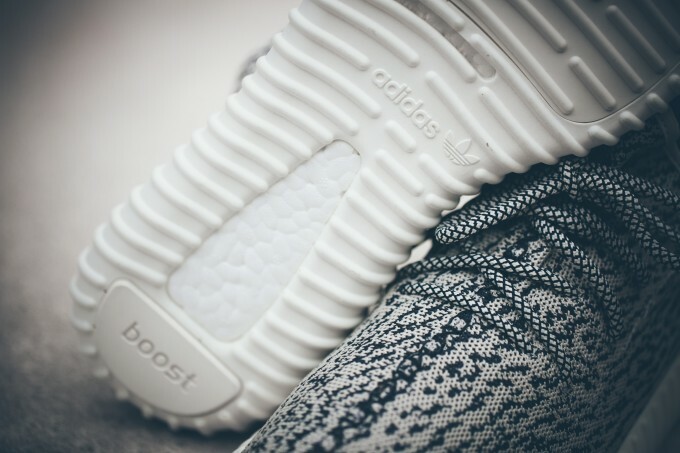 The launch will be set to a staggered schedule, unlocking reservation capabilities from East to West. 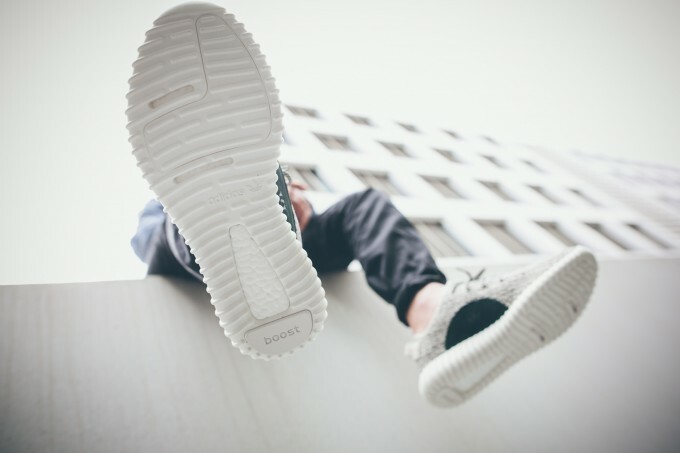 Below is a list of all stores, separated by region, that have confirmed the Yeezy 350 Boost release.